SpaceX rocket, a $195 million communications satellite that was co-leased by Facebook with the intension to bring internet access to parts of sub-Saharan Africa, was destroyed on a launchpad in Cape Canaveral, Fla., on Thursday while testing its engines before its Saturday's launch. SpaceX CEO Elon Musk tweeted that the loss of the Falcon rocket today, "Originated around upper stage oxygen tank. Cause still unknown. More soon." 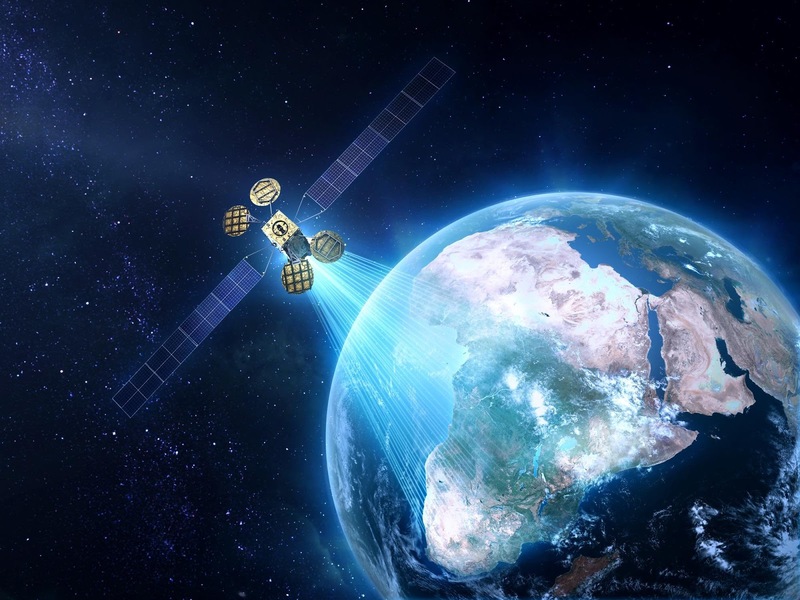 SpaceX announced in January 2013 a deal with Space Communications Ltd. (Spacecom) to launch AMOS-6 into geosynchronous orbit sometime in 2015, which would "provide communication services, including direct satellite home internet for Africa, the Middle East and Europe," and was built by Israel Aerospace Industries. On Oct. 5, 2015, Facebook co-founder and CEO Mark Zuckerberg announced the company's plans to use the geostationary AMOS-6 satellite to provide internet coverage to "large parts of West, East and Southern Africa," according to a post on his personal Facebook page. "We're going to work with local partners across these regions to help communities begin accessing internet services provided through satellite," he wrote.